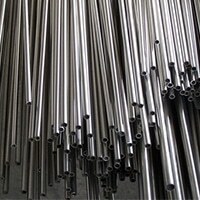 ASTM A286 Capillary Tubes, Alloy A286 Welded Pipes and Tubes Suppliers, Alloy A286 Seamless Tubes, Alloy A286 Pipes, Alloy A286 Tubing, UNS S66286 Threaded Pipes and Tubes Dealer, UNS S66286 ERW Pipes & Tubes, DIN 1.4980 Pipes and Tubes Exporter in Mumbai, India. 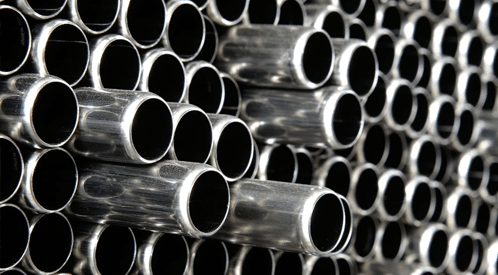 A286 Pipes & Tubes are having greater temperature oxidation resistance and because of which it is used in many industrials applications. 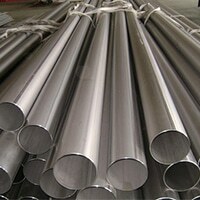 The alloy A286 used for fabricating pipes and tubes are iron-chromium-nickel based alloying elements with the addition of titanium and molybdenum. 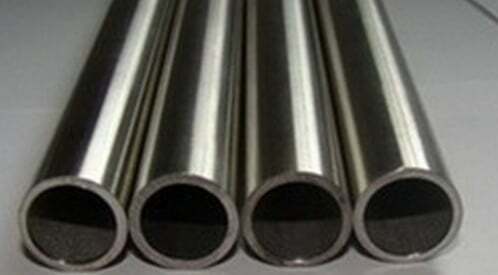 This is one of the popular high-temperature alloy and an austenitic alloy that is maintaining very good strength and oxidation resistance. 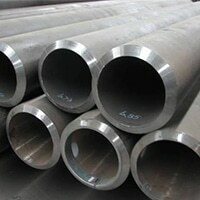 The alloy because of greater fabrication and high strength feature is found in many industrial usages. 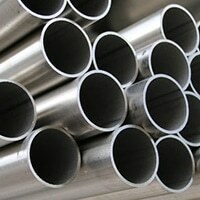 Steel A286 Pipes & Tubes, Alloy A286 Export Polished Pipes & Tubes, Alloy A286 Rectangular Pipe and Tubes, WNR. 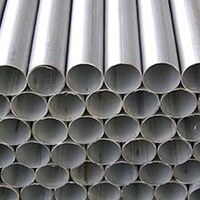 1.4980 Pipe and Tube Distributors, Alloy A286 Round Pipes & Tubes, Steel A286 Square Pipes, Alloy A286 Coiled Tubes Manufacturer, Alloy A286 Heat Exchanger Tubes, ASTM A286 EFW Pipes & Tubes in India. In the national and international market, the very large numbers of dealers are cropped that is totally customer oriented. 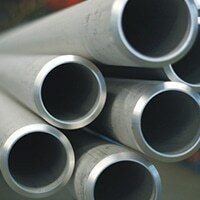 They to meet all the desires of the clientele are offering qualitative ranges of A286 Pipes & Tubes. 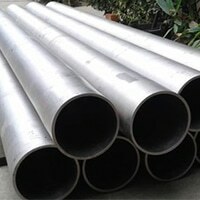 It is offered at various wall thickness, sizes, length, standards etc at affordable rates. 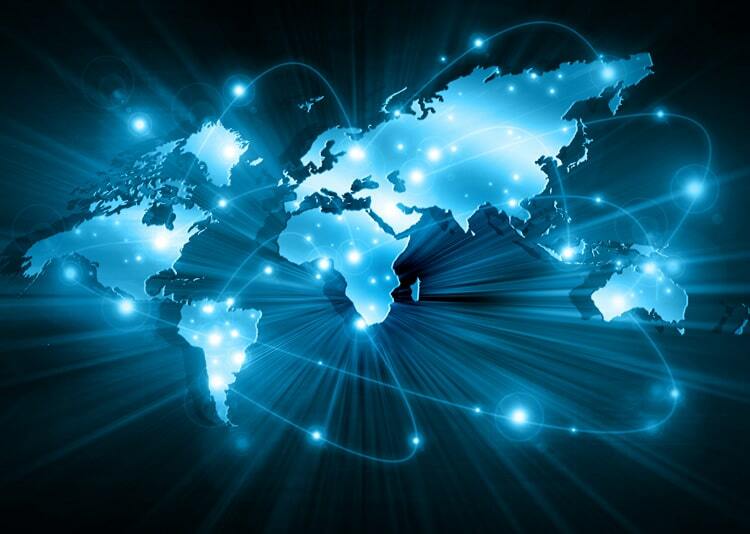 They are also providing value-added and sales after services to the esteem patrons. 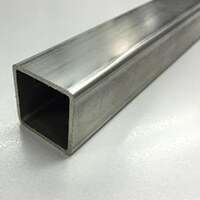 The production of the pipes and tubes are done by using the very good quality of raw materials in addition to modern machines and highly advanced technologies. The manufacturing is done under the supervision of professional and with the help of the quality control team. It is developed as per set industrial norms and product quality standards. 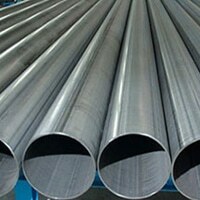 The testing of A286 Pipes & Tubes is after getting produced is sent for the testing for checking quality. Positive material identification test, intergranular corrosion test, pitting resistance test, chemical/mechanical test etc. When comes the packaging of the product, the packaging of pipes and tubes are conducted for assuring safety and thus is packed in plywood cases and loose/bundles.